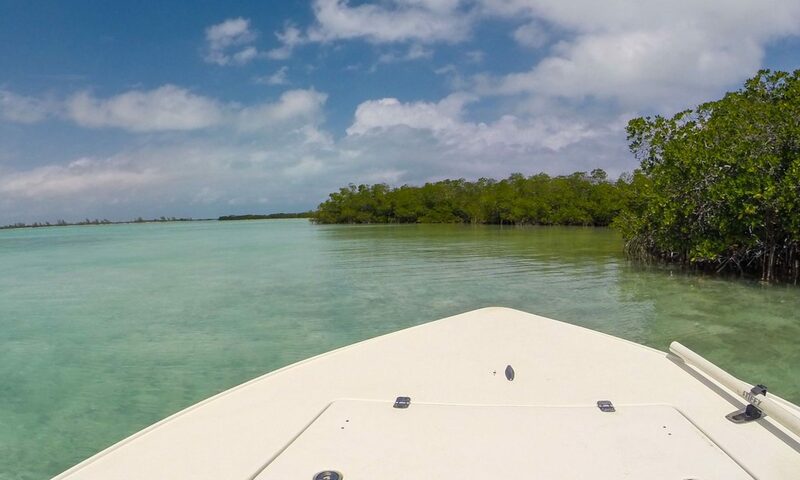 Whether we fish from the boat or wade the shallow waters of the tidal flats, flyfishing for bonefish in the Turks and Caicos is an exciting, unforgettable experience. Our guide is trained to ensure that it is also a safe and positive one. 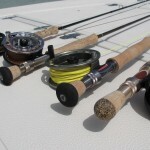 Fly-fishing for Bonefish in the Turks and Caicos can be exhilirating and frustrating – so it is worthwhile to have a full tackle audit in preparation. With the totally undisturbed and undeveloped fishery, your guide will enable most clients to catch bonefish on their very first day. 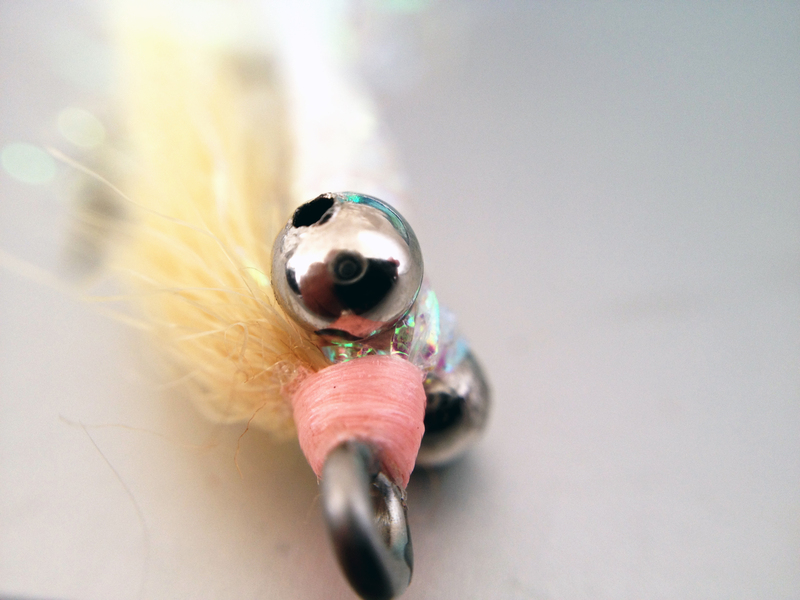 Even novice fly anglers soon experience the indescribable thrill of hooking their first bone on a fly! 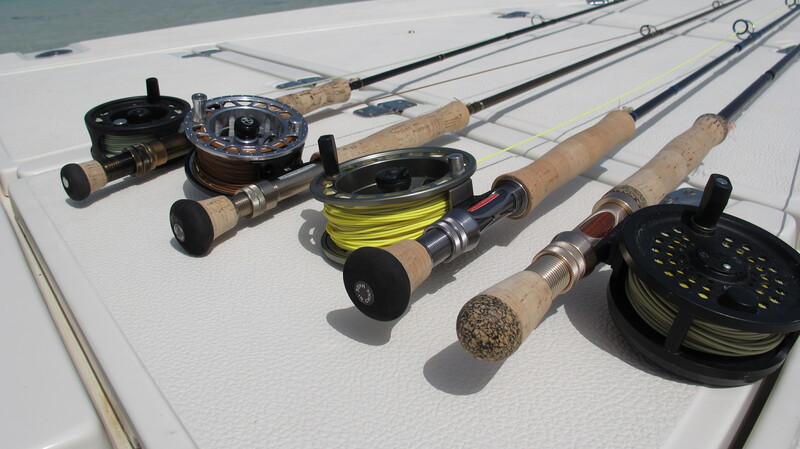 Rods should be 9’ for 7 or 8 weight for bonefish, while you might find a 9’ for 9 or 10 weight the perfect choice to rig for permit or barracuda. 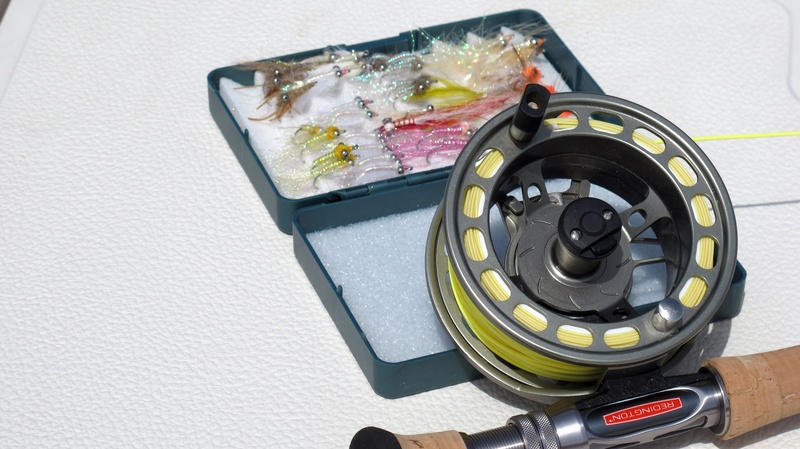 Reels should carry a minimum of 150 yards to the appropriately weighted fly line. 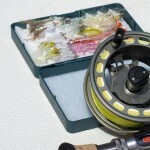 It is also very important that your reel be equipped with a smooth and functional drag system. 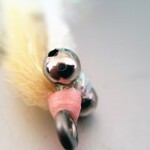 We recommend a weight forward floating line that is designed to delicately turn over a fly in the sometimes windy conditions found in saltwater fly fishing. We strongly suggest that you purchase a good quality abrasion resistant leader material intended and designed for saltwater use. In terms of length and strength, we recommend as a rule of thumb, 9′ – 12′ in length and 8lb – 12 lb test tippet. Additionally, if you intend to fish for barracuda, you should bring some #2 wire or one of the abrasion proof wire substitutes for use as shock tippet. 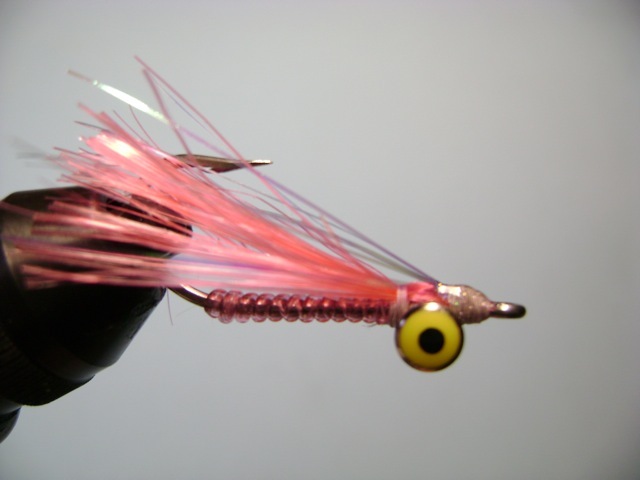 Fly Patterns would be #4, #6, #8 weighted and without weight, off white, brown, beige, yellow, green and pink, patterns of crazy charlies, puffs, gotchas along with bonefish specials and small acrylic crabs. 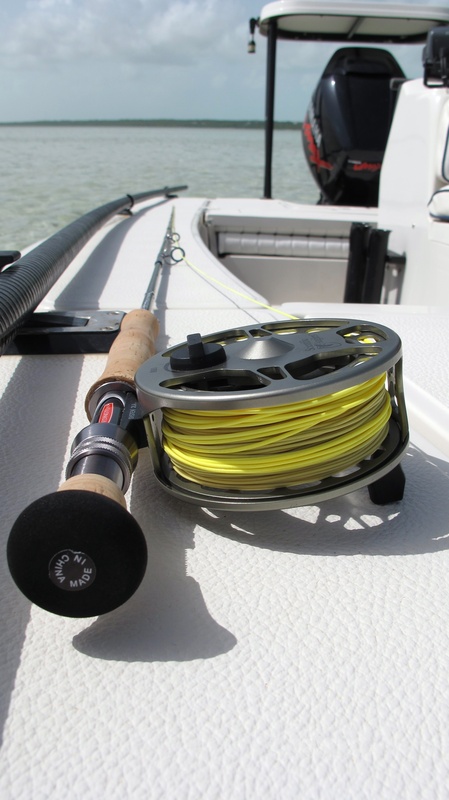 Rods should be a reasonably stiff 7-foot rod balanced for 8 lb to 12 lb test monofilament. 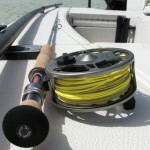 Reels should have a smooth drag system and a capacity of 150 + yards. 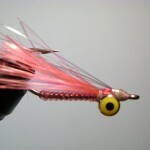 ½ to ¼ oz artificial jigs of varied colors such as the #200 and #156 Millie jig or similar jig in white, pink or chartreuse. Hooks #2. Calculate the weight of your fish! see what it should weigh!